Lhasa nightlife is very colorful full of stories. And you can always find the way you like to spend the beautiful night in Lhasa. 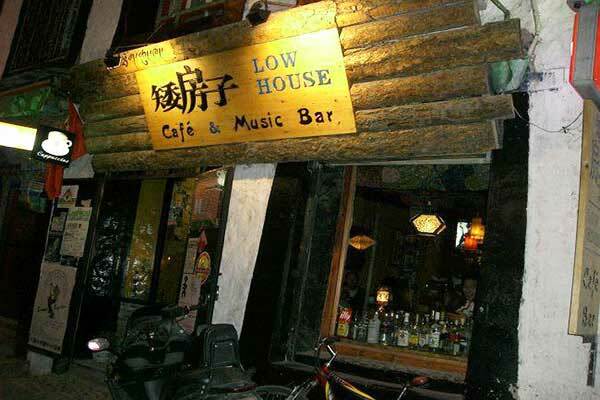 In another word, Lhasa nightlife is an indispensable part of your Tibet tours.